David was born in Hartford, son to the late Joseph and Josephine (Abreu) Oliveira. He was an electrician by trade and well respected in the electrical industry, having been the former owner of Dial Electric and Regal Electric. David was a member of the Knights of Columbus and a devoted Catholic, always willing to help others without expecting anything in return. 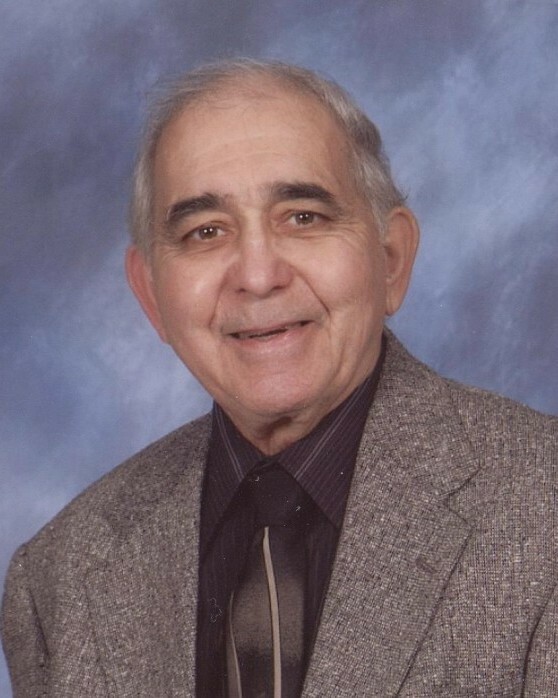 He was an avid sports fan and enjoyed rooting for his favorite teams: the Giants, Red Sox, and Celtics. David found the most joy in supporting his grandchildren through their own sport endeavors. A loving father, husband, grandfather and great-grandfather, he will be missed dearly by his entire family as he leaves them with many cherished memories. Family and friends are welcome to gather on Thursday, March 28, 2019 between 9 and 10:30 AM at Bailey Funeral Home, 48 Broad St., Plainville. A Mass of Christian Burial will be celebrated Thursday at 11AM at Our Lady of Mercy Church, 94 Broad St., Plainville. Burial will follow in Saint Joseph Cemetery. In lieu of flowers, donations in memory of David can be made to the Dementia Society of America, PO Box 600, Doylestown, PA 18901.